Welcome to La Plata Dental! Our caring dentists and knowledgeable team make visiting the dentist a treat. From the moment you arrive, we work hard to ensure your appointment is completely stress free. Every member of the team has all the necessary training to ensure you are right at home even during advanced dental care. 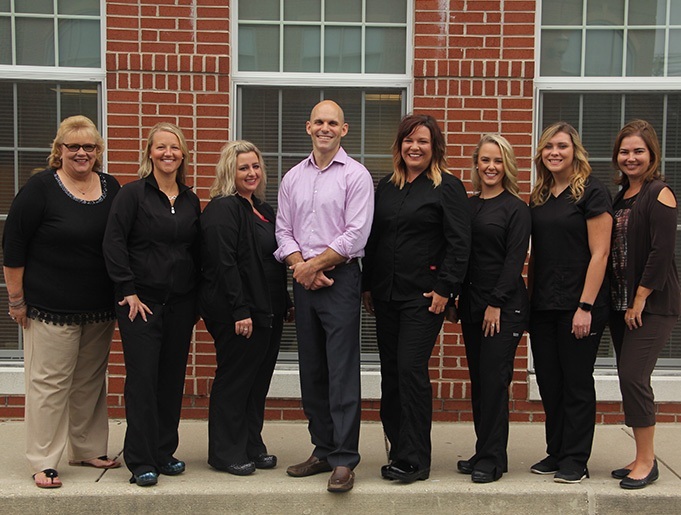 Friendly, welcoming, and effective – our dental team will always make you feel like a member of our family. Versatile, natural looking, and long lasting, dental implant supported tooth replacements allow us to restore any number of missing teeth. Dental implant posts are inserted below the gum line where they mimic the function of tooth roots. This means implant-retained restorations are closer to natural dental structures. What that means for you is simple – even if you’ve lost numerous teeth, you won’t experience diminished jawbone density or sagging facial features. You’ll just keep your flawless smile. For many patients, visiting the dentist is a dreaded activity. Stress, pain, and fear are just some of the things sufferers of dental phobia or anxiety experience before visiting the dentist. At La Plata Dental, our caring dentists and team want to help you change your mind about visiting the dentist. 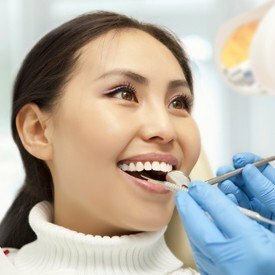 In addition to treating each patient with kindness and respect, we can also provide sedation dentistry services to ensure every patient is completely comfortable throughout their time with us. 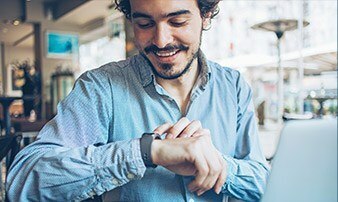 Are you still running back and forth across town, taking multiple days away from your busy schedule, or neglecting your own oral health to make sure other members of your family receive the dental care they need? 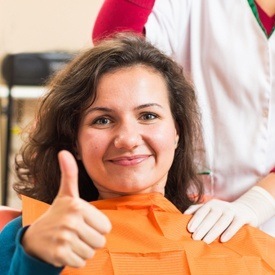 You’re not alone, but you don’t have to juggle multiple dentists and dental practices anymore. 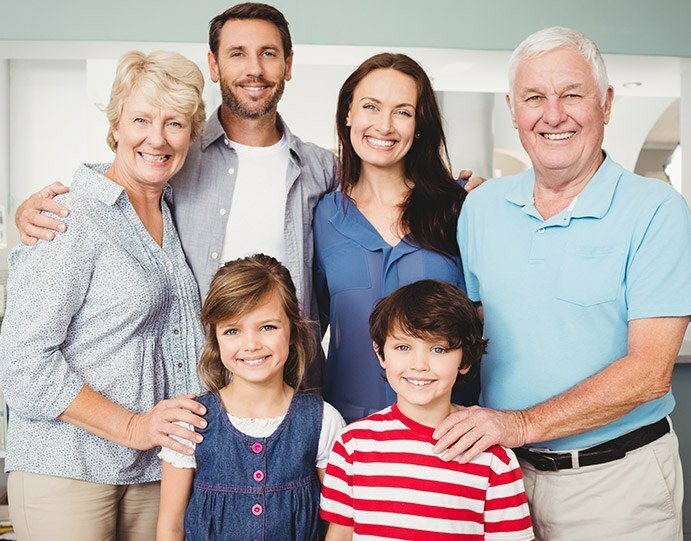 We welcome patients of all ages at La Plata Dental, and we can often schedule a block of appointments for the whole family on the same day. 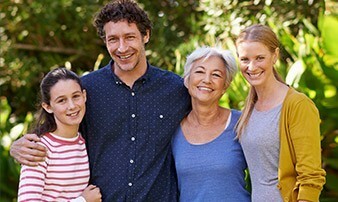 While the La Plata Dental team will always do everything in their power to help you keep your teeth strong and healthy, dental problems are still an unfortunate fact of life. 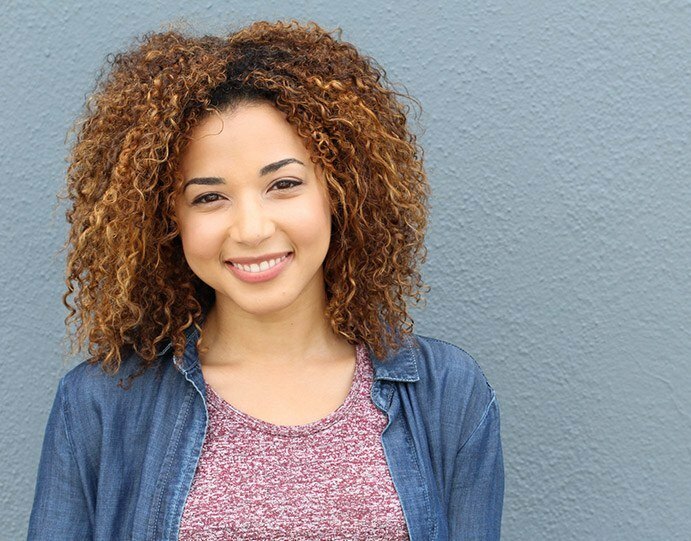 When our patients need to bring back their smile’s fullest potential, we’re here to help with a wide variety of restorative treatment options. 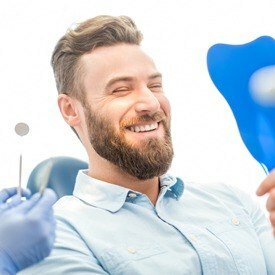 Our talented dentists can seamlessly treat cavities, recreate beautiful and functional tooth structure, and everything in-between so that you can get back to enjoying your everyday life without worry. Tired of looking in the mirror and seeing yellow, gapped, chipped, or flawed teeth? The La Plata Dental team can help. We offer a wide range of cosmetic dentistry services that allow our patients to transform even the most flawed smiles within their schedules and budgets. Whatever your cosmetic dentistry goals, we’ll custom craft a treatment plan that includes teeth whitening, porcelain veneers, and any other services to deliver the picture-perfect smile you’ve always wanted. If you think it’s too late to straighten your smile, think again. Traditional bracket and wire braces may be a less than ideal option for busy adults with professional images to maintain, but we have a beautiful alternative. The Invisalign® orthodontic system uses clear, plastic alignment trays to gently shift teeth into position. In just about 12 months of treatment, you’ll have a beautiful smile and improved confidence without any of the hassle of braces. 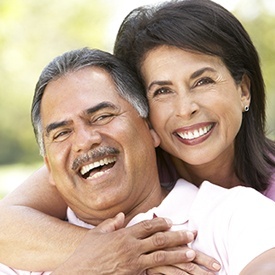 Are you unhappy with your removable denture? Do you wish you could enjoy a reconstructive alternative that feels much more like your natural teeth? It’s time to talk to our team about the possibility of having your existing prosthetic converted into an implant-retained model. Like the name suggests, implant-retained dentures are designed to attach in place over placed implants and remain securely in the mouth. You’ll be able to enjoy increased reliability, better chewing strength, and much more self-confidence! As in-network providers for most of the major dental insurance plans, our knowledgeable team will maximize your benefits. 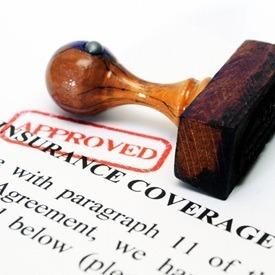 We put years of experience with dental insurance to work processing and filing your claims. We also work with CareCredit to provide low and no interest financing plans.